Case IH is a global leader in agricultural equipment, committed to collaborating with its customers to develop the most powerful, productive, reliable equipment — designed to meet today’s agricultural challenges. With headquarters in the United States, Case IH has a network of dealers and distributors that operates in over 160 countries. Case IH provides agricultural equipment systems, flexible financial service offerings and parts and service support for professional farmers and commercial operators through a dedicated network of professional dealers and distributors. 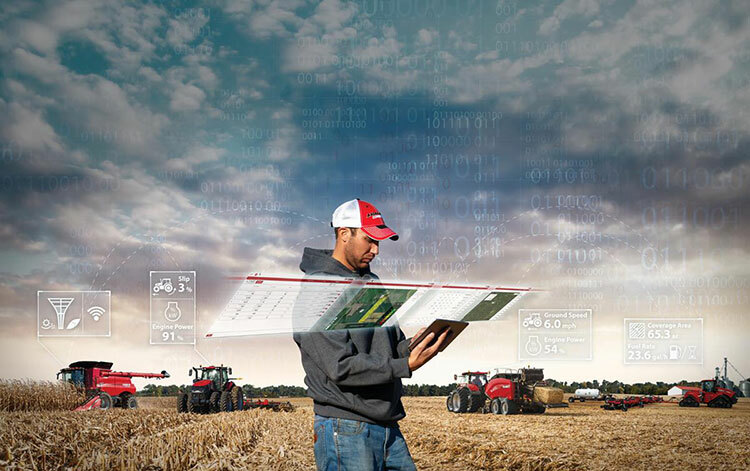 Productivity-enhancing products include tractors; combines and harvesters; hay and forage equipment; tillage tools; planting and seeding systems; sprayers and applicators; site-specific farming tools; and utility vehicles. Case IH is a brand of CNH Industrial N.V. (NYSE: CNHI / MI: CNHI). Any trademarks referred to herein, in association with goods and/or services of companies other than CNH Industrial America LLC, are the property of those respective companies.